This video shows the proper technique used when handling a circular saw, covering everything from safety equipment to turning the saw on. 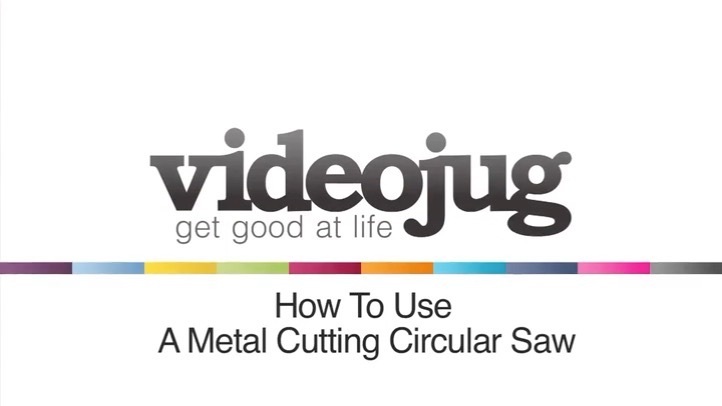 I’m going to demonstrate to you guys today how to use a circular saw to do a straight cut. First thing you want to do is obviously unravel the cable. Checks to do are: check the cable to make sure there are no cuts in the cable before you start using it. Other checks to do: make sure you’ve got a guard here and also a fin at the bottom; you must make sure that’s in place. Make sure you wear the correct PPE, we usually give out leaflets to state what sort of personal protective equipment to wear, and basically with this machine, you must wear goggles, masks, ear defenders, gloves, and away you go. So, once you’ve got all that stuff on, keep this plate flushed to the surface that you’re cutting, one hand on the top. At the bottom here, this is your power button and this is your lock button. You have to press your lock button to be able to access the power. Before you start doing your straight cut, make sure you check the surface that you’re cutting hasn’t got any obstructions like nails or inside like that. Once you’re sure of that, to start using your saw, you want to put this plate flush to the surface. Once you’ve turned the machine on, you don’t need to put too much pressure into it, you just sort of give it a light push, making sure you’re not putting too much pressure into it. And that’s how to use a circular cut saw.